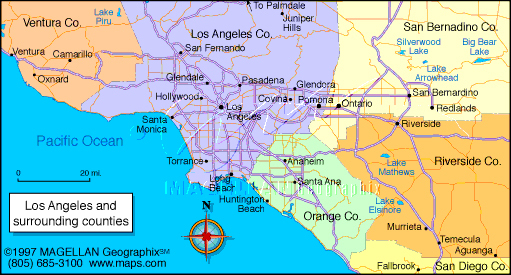 Riverside is city located 60 miles east of Los Angeles and spans 81 square miles. Riverside is ranked the 6th largest city in Southern California, the 12th largest in California. It is named for its location beside the Santa Ana River.